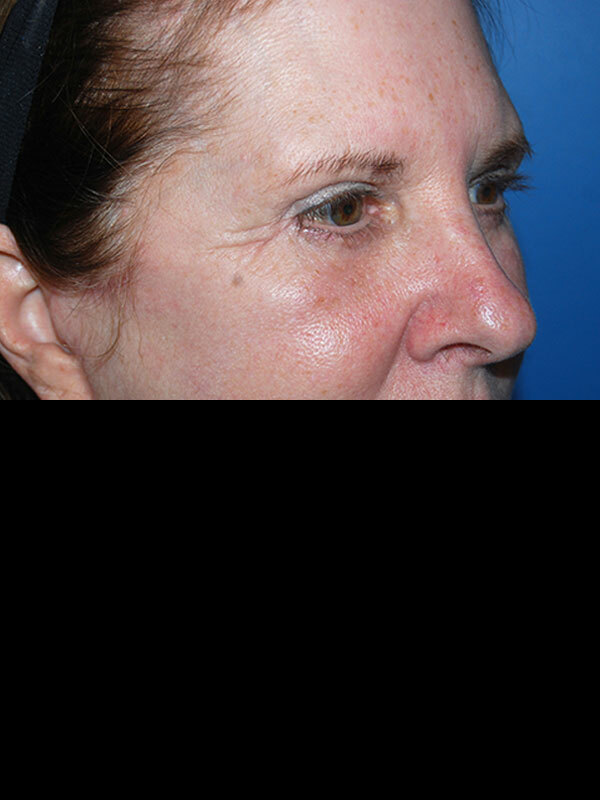 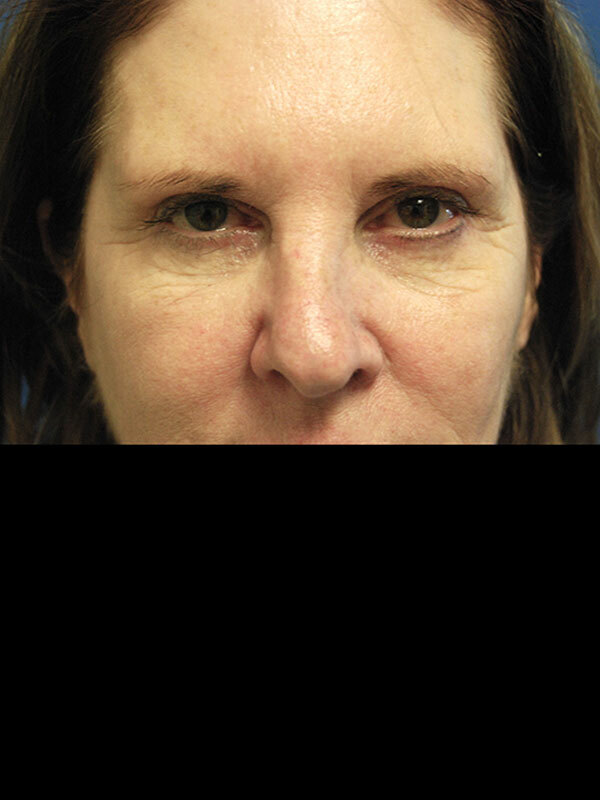 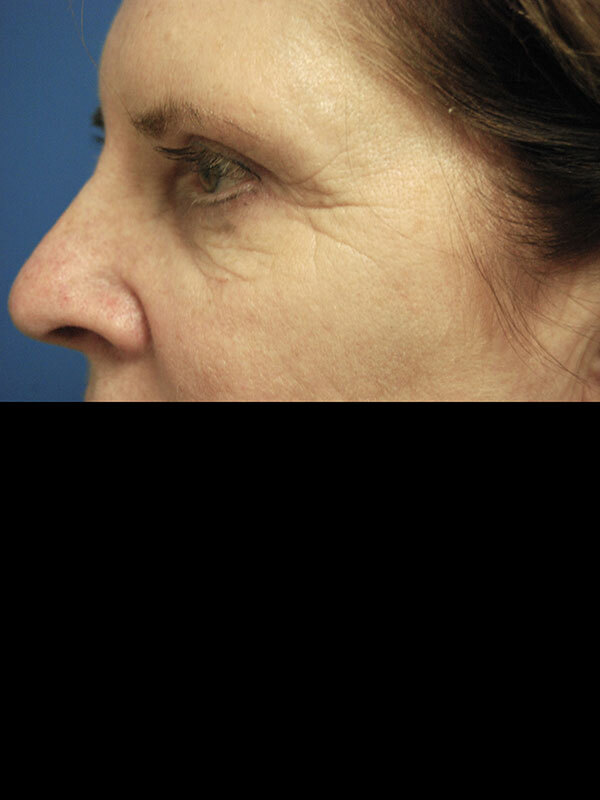 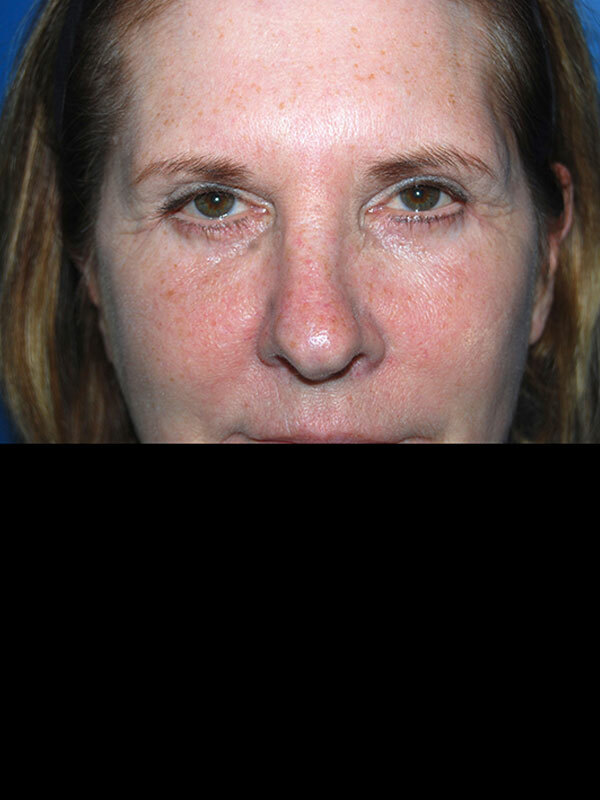 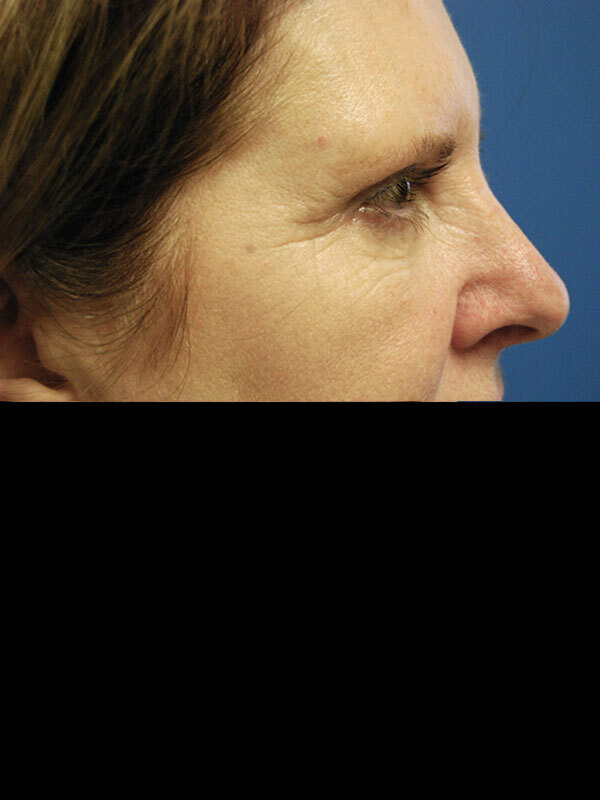 Patient is a 56 year old woman who presented with complaints of looking tired, and skin laxity of the lower eyelids. 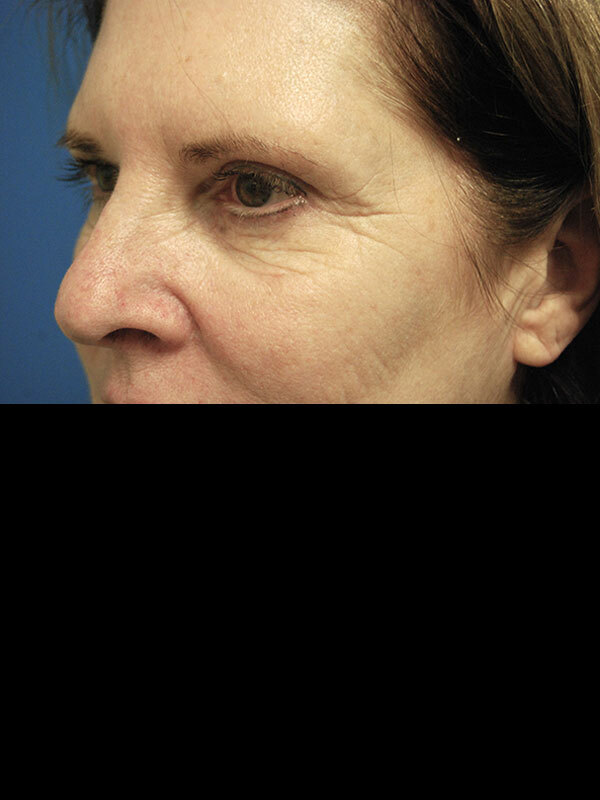 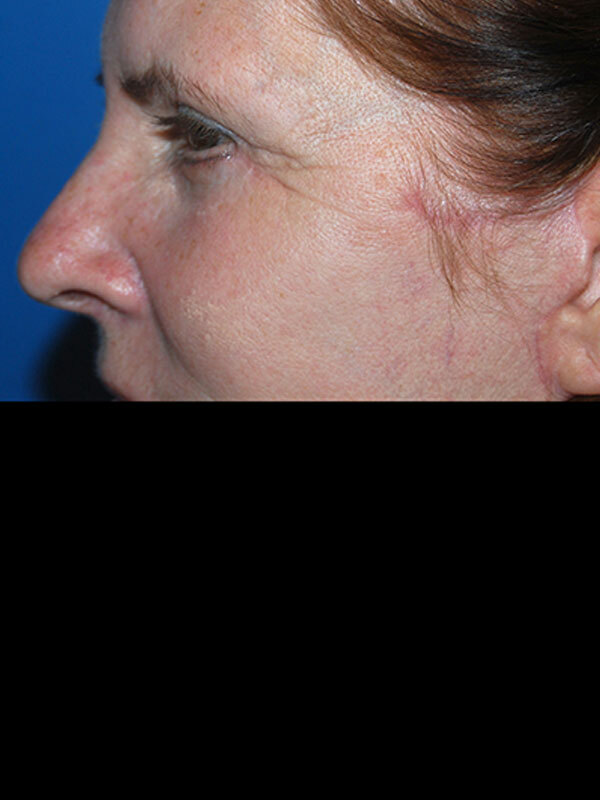 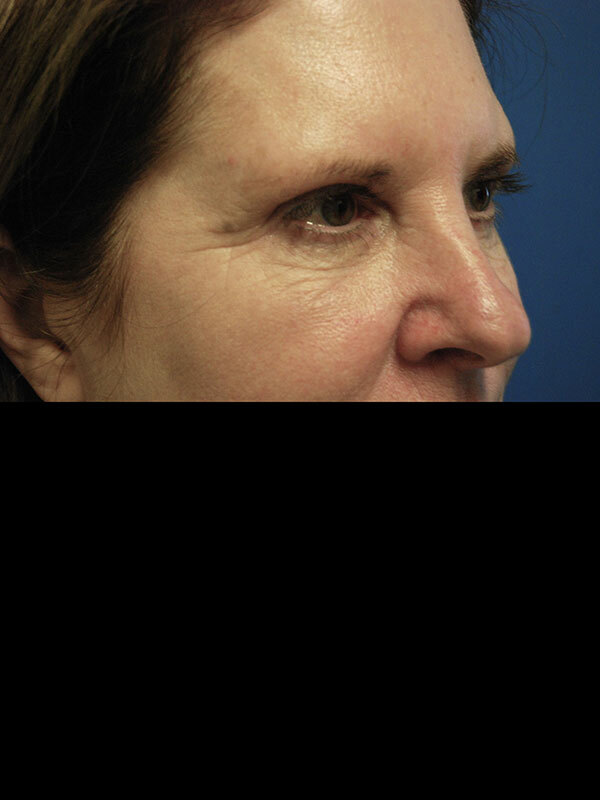 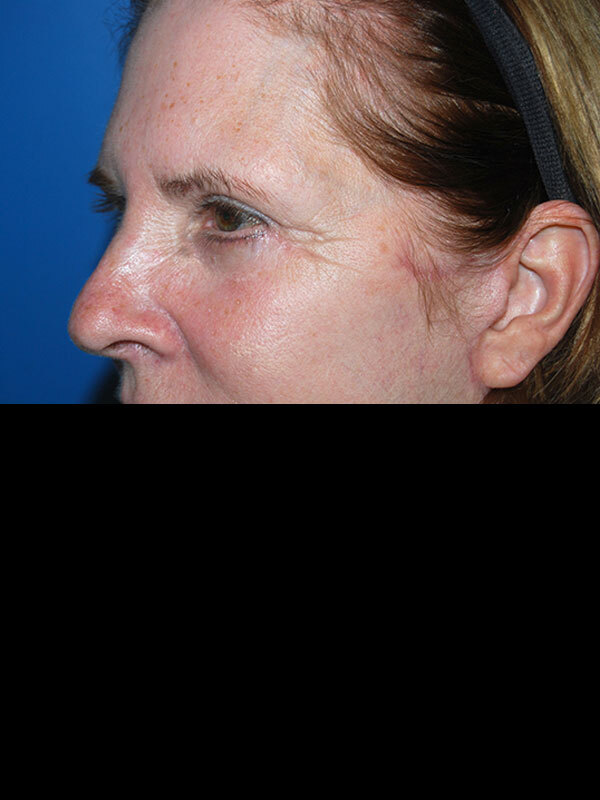 She underwent lower eyelid blepharoplasties. 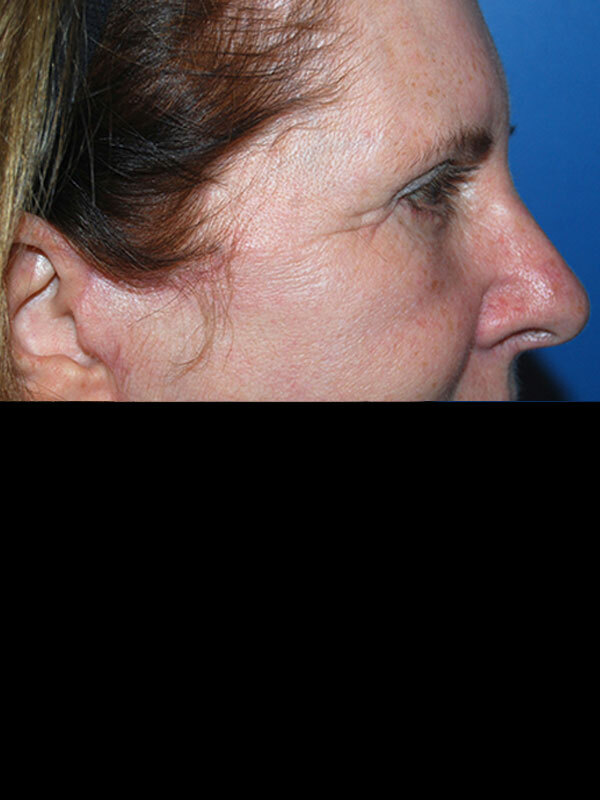 She is seen approximately 8 months following surgery.